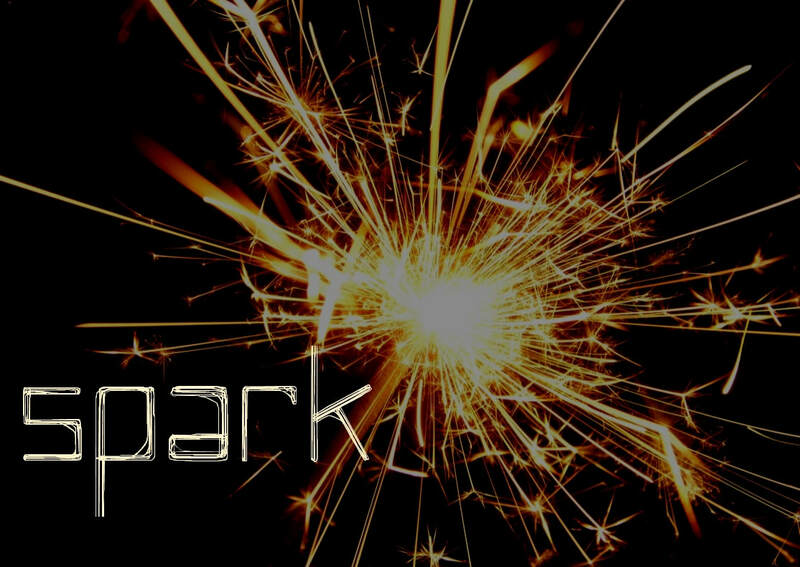 SPARK is about more than just entertaining your child during the church gathering. We want your child's experience of church to be positive, and we want to partner with you in helping to grow your child's knowledge and understanding of God and encourage them as they learn what it means to live as disciples of Jesus. In SPARK, your child will experience a biblical based age appropriate program which includes games, songs, reading God's word and praying together, craft and other activities. When relevant, the curriculum may be based on the same theme as the message presented during church. The children are cared for by a team of dedicated volunteers who have obtained a current and up-to-date Working with Children Check. If you require more information about our Child Protection Policy or our​ Behaviour Management Procedure, these documents can be found under "Children" in the "Resources"tab. If you are required to tend to the needs of your child during kids' church, one of the leaders will come and get you from the auditorium. Children will be released into the church yard at the end of the gathering. Please resume prompt and adequate supervision of your child at this time. Before your child can participate in SPARK Kids' Church a registration form must be completed and emailed to the admin or handed to the SPARK team leader. If you have an questions or concerns about the SPARK program, please feel free to contact our team leaders.